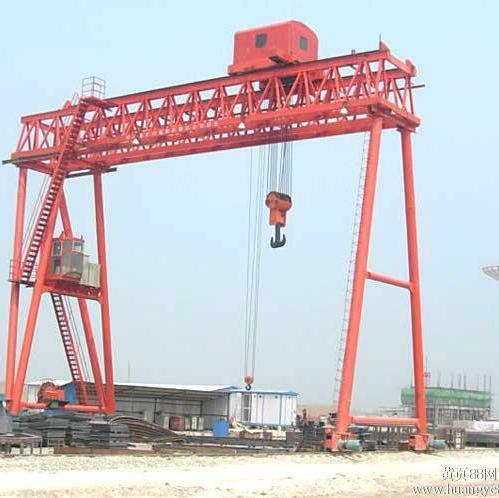 This gantry crane is composed of strong girder, L type support leg, crane travelling organ, trolley, electric equipment Etc. 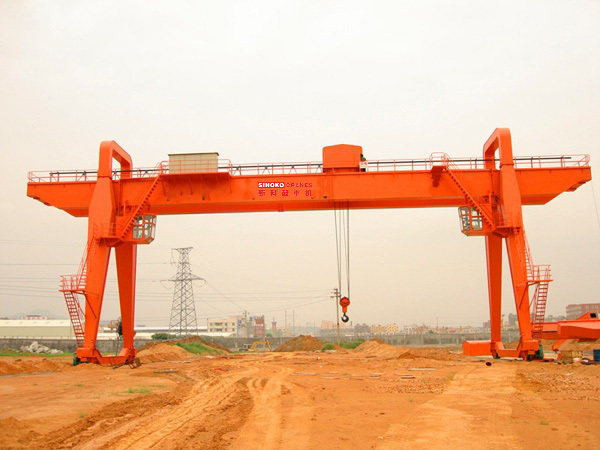 This gantry crane is composed of strong girder, L type support leg, crane travelling organ, trolley, electric equipment Etc. 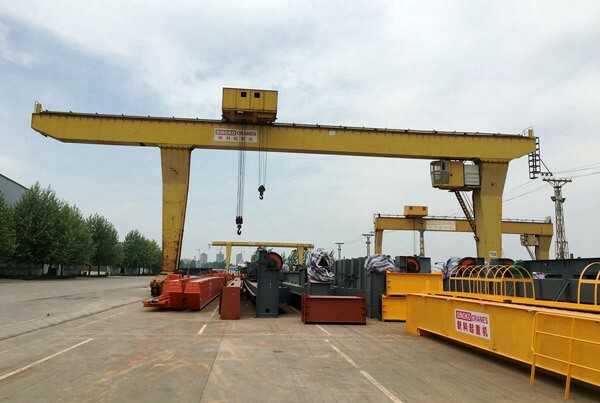 The frame adopts box-type welding mechanism, the L type single leg is welded structure in order to increases the work space, and it is convenient for the transportation, installment and maintains. 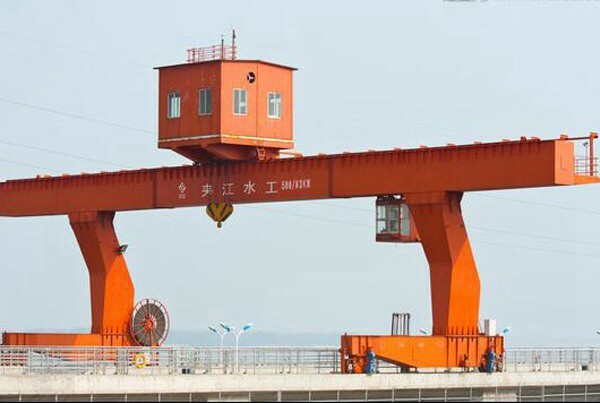 Crane travelling mechanism adopts separate drive. 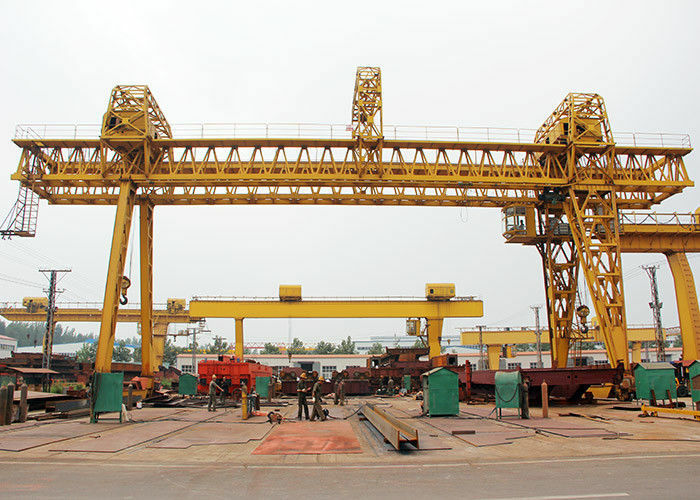 L type trolley heavy duty gantry crane is matched with a strong trolley, It is ideal for outdoor applications where lifting facilities are provided without the cost of a building or any supporting steelwork. 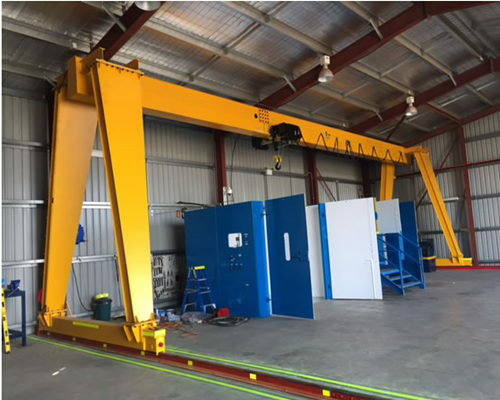 They are also suited to indoor applications where existing building structures are not suitable to take overhead cranes, and where additional supporting steelwork would result in a loss of floor area. 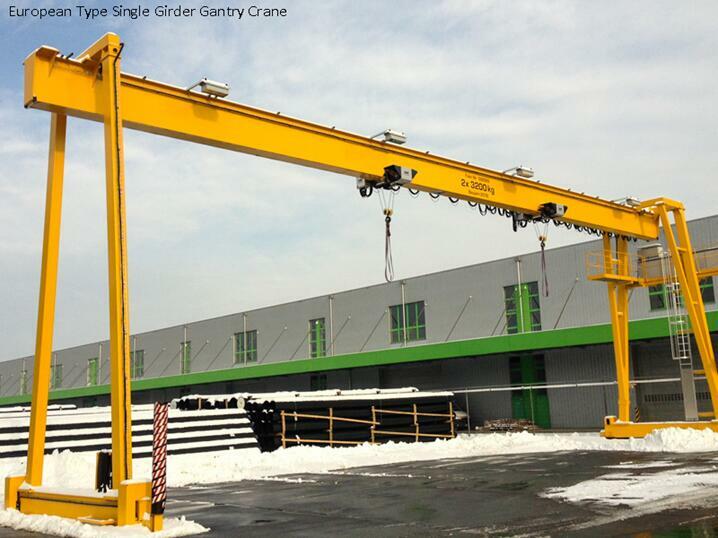 It can be constructed with a cantilever to allow handling outside the rail centers. 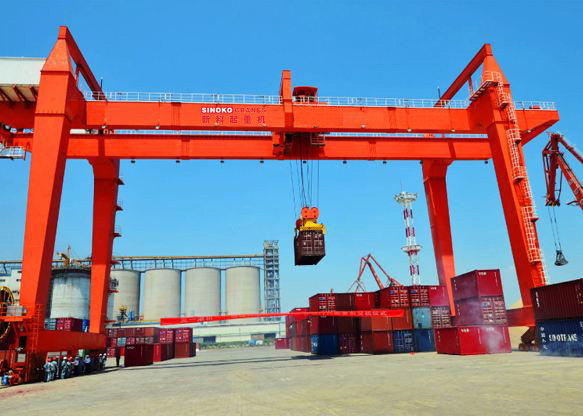 Steel structure: Strong Steel box type, seamless type, more strong and elegant beam. 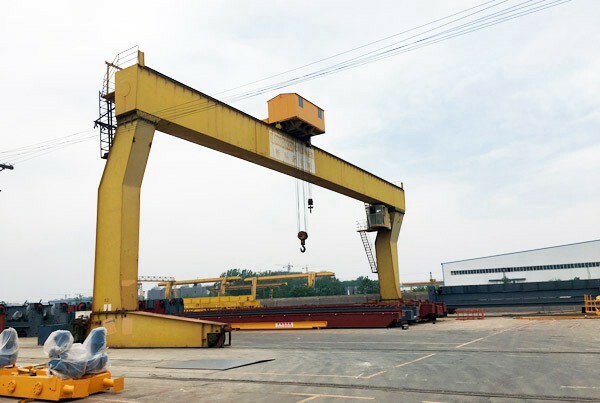 Main electrical parts: Schneider brand or Siemens brand.